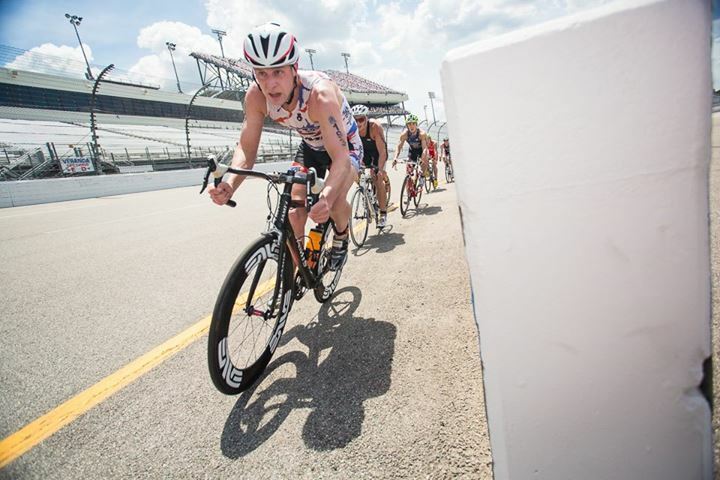 Welcome pro triathlete, coach and race director John Kenny to the Luray Triathlon! A former Pennsylvania state champion in high school swimming and all-district in cross country, John swam for 4 years at Cornell University. During his college days and beyond, John found his niche in the sport of open water swimming where he is a 5-time US National Champion in distances ranging from 10K up to 25K and has competed at a wide variety of races including Nationals, Olympic trials, Pan Ams, Pan Pacs, World Cups and World Championships. 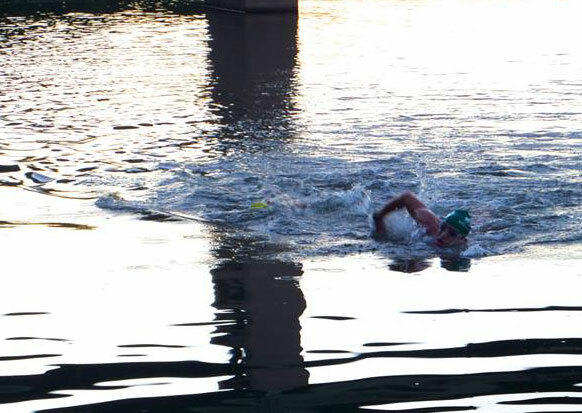 There are many swimmers out there with more raw speed in the pool, but very few can match his experience, endurance, tactics and innate sense of finding the fastest, most efficient way to finish an open water race. 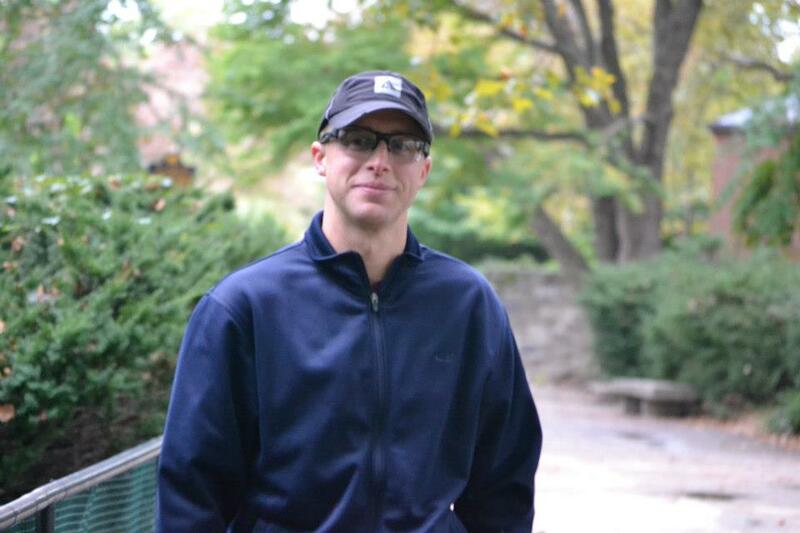 Beginning in 2005, John began to race professionally as a triathlete. Although it took him a while to develop his cycling skills, he has recently begun to experience more success in multisport. He is almost always first out of the water, even at the highest level of the sport. John be racing both days of Luray Triathlon as part of the “Luray Double”. Look for a dominating swim from John and as he competes against a talented field for part of the $5,000 cash prize purse. I am a pro triathlete in addition to being a coach and a race director. I currently live in Conshohocken, PA, just outside of Philadelphia. What keeps me continuing to train is just my drive to succeed and win races. Never being content with your results and always striving for more. I’ve always lived the triathlete’s lifestyle, even before I competed in my first triathlon at the age of 10. Like any other race, my goal is to go out and win. I don’t like to settle for 2nd place. Triathlon is a great lifestyle. Be sure to prepare yourself to complete the distance. Once you’ve completed your first race, your goal should be to compete for time. Work hard to achieve those goals. The weekend after Luray, I am directing a race of my own – the UMSTC AQUATHLON in King of Prussia, PA.